Amazon reportedly has a new tactic to boost its already massive online sales: asking companies to create new brands that will sell exclusively on its e-commerce platform. 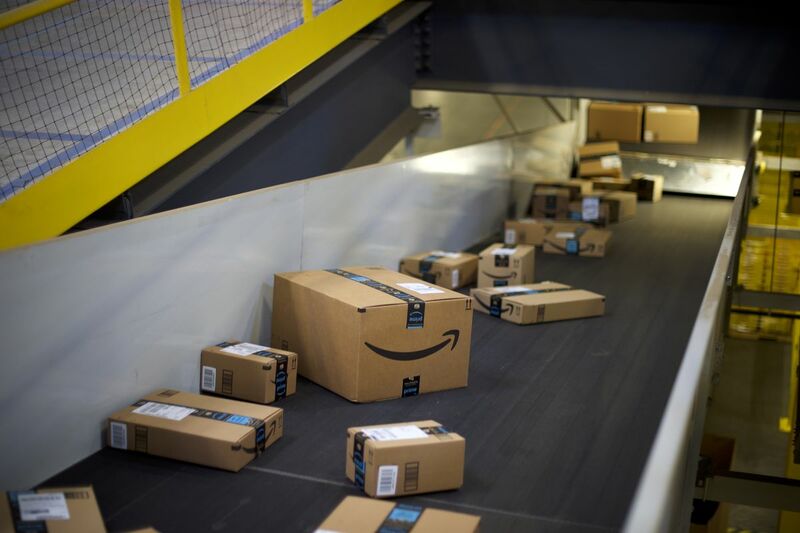 Since 2016, Amazon has steadily increased its private-label brands, offering in-house, generic versions of products like diapers, laundry detergent, and electronics accessories. These private labels aren’t just a profit generator for the e-commerce giant, they also give it additional leverage when negotiating product prices with big companies that sell products on Amazon, like Unilever and Procter & Gamble. But Amazon may no longer be focused on product development, according to a new report by the Wall Street Journal. Instead, it wants other, more established brand manufacturers to do the heavy lifting. Amazon is asking companies to create new, exclusive brands so it can cut down on its own manufacturing and product development costs, according to the Journal’s report, and some companies are complying. The e-commerce giant launched an accelerator program through which companies could develop new Amazon-only products last year; so far, they include a line of sweeteners from the sugar substitute brand Equal, a mattress brand from the startup Tuft & Needle, and two supplement brands from GNC. This move is part of Amazon’s greater strategy to cut costs and boost profits for Prime, and an indication of the influence the company — which controls half of all e-commerce sales, according to eMarketer Retail — wields over brands. But while it’s a winning strategy for Amazon, which gets to increase its offerings while saving on manufacturing costs, is it a good deal for the participating companies? But developing new products for Amazon isn’t cheap, and it’s clear that the company expects brands to handle the costs themselves. Equal’s “Sugarly Sweet” brand was developed in just 90 days — a process that normally takes one or two years, the Journal reported. And an unnamed discount retailer offered Amazon a discontinued coffee brand at “virtually no cost.” Brands are also responsible for shipping, and the Journal reports that both Equal and GNC’s shipping costs have gone up as a result. It also encouraged brands to design shipping-friendly packaging, which several did. Tide, for example, rolled out an “Eco-Box” packaging for its detergent that kind of looks like boxed wine. Smartwater, which is owned by Coca-Cola, changed its default order on Amazon Dash — a service that lets customers automatically reorder certain products — from a $6.99 six-pack to a $37.20 24-pack, which boosted the cost per bottle from $1.17 to $1.55. For brands, spending extra money on packaging and product development may be worth the extra sales generated through Amazon. More than anything else, though, this latest news shows just how much influence Amazon has over brands.